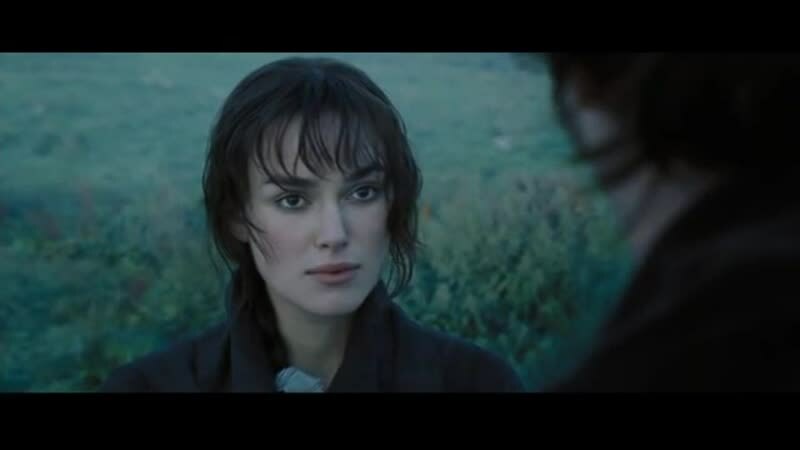 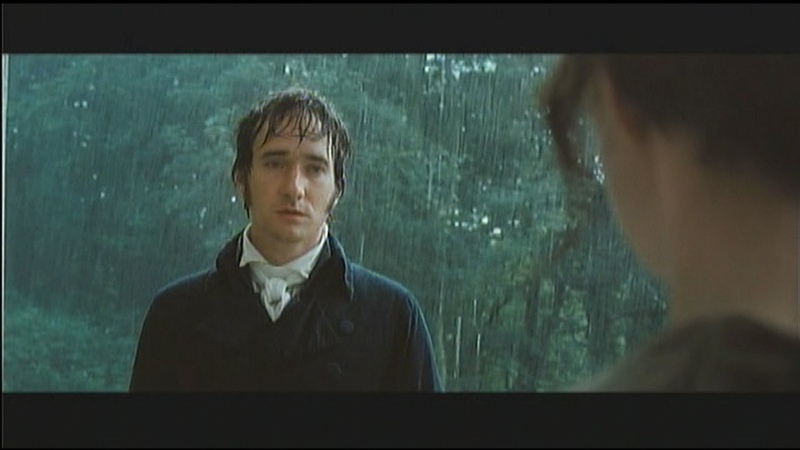 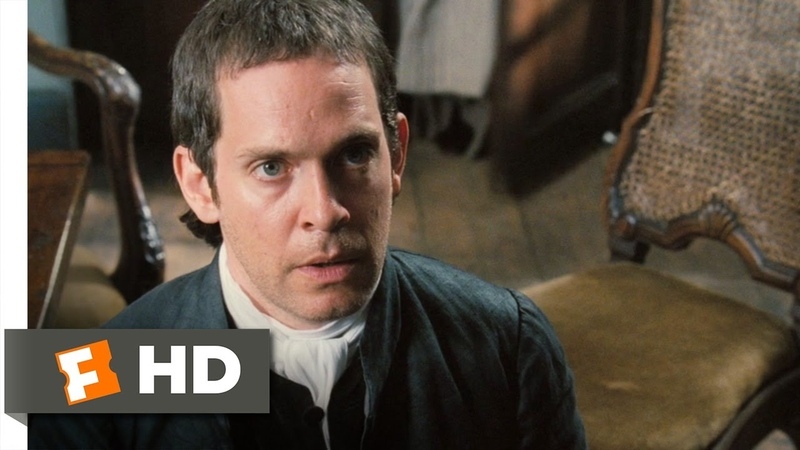 Pride Prejudice I love you...most ardently. 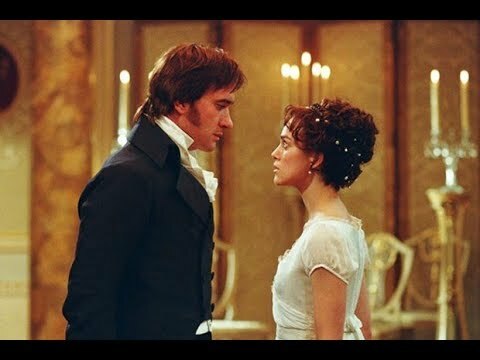 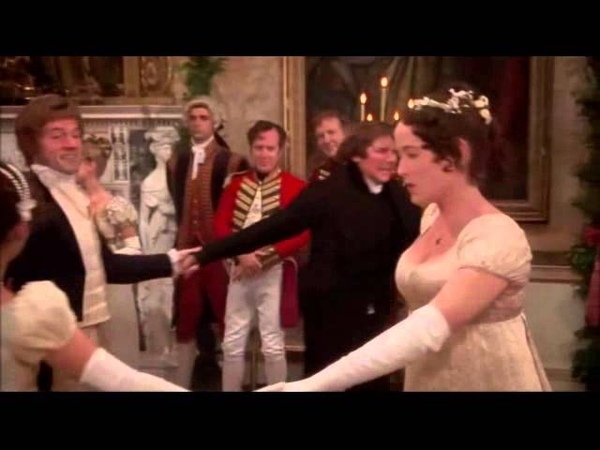 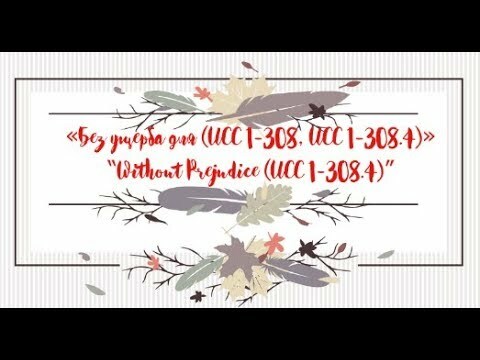 Matthew Macfadyen reads Pride and prejudice.Part 1. 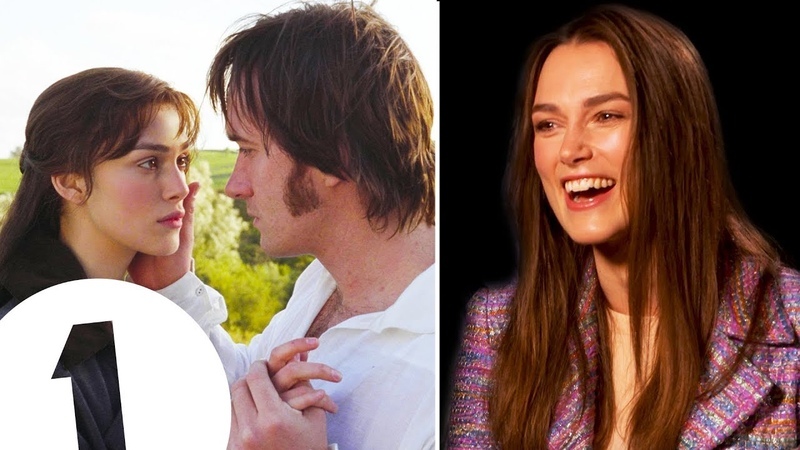 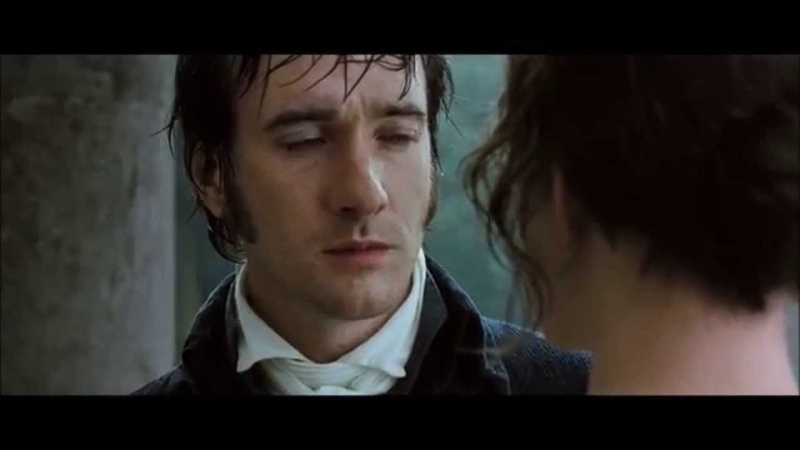 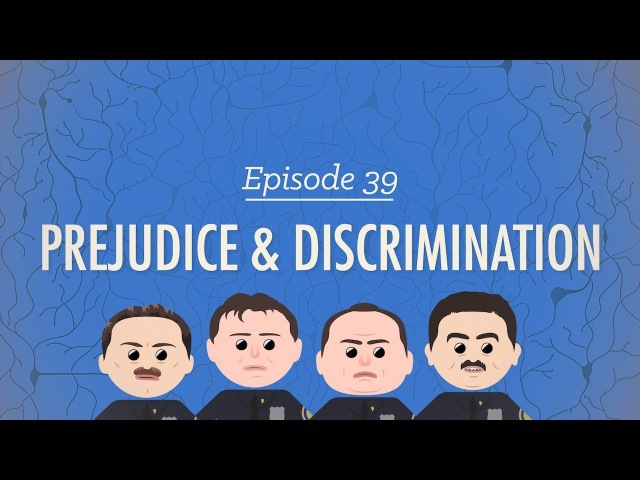 Matthew Macfadyen reads Pride and prejudice.Part 2.